Have you ever wonder that we all are living in the era where sci-fi films are predicted to an extent? Just a decade ago, video calling used to be laggy, having dropped frames, with incomprehensible sound. Video calling application developers that use various efficient compression algorithms along with high-speed internet connectivity have changed in this digital and technological driven world. Nowadays, we can interact with any of the person face to face with just a few clicks on the smartphones. This is the reason why app development companies in USA and across the globe are at its peak as everyone is looking to take smart mover advantage by developing the app for their services. After being popular as a robust messaging app, WhatsApp came with its video calling feature. It is a cross-platform app that has huge active users who make tons and tons of video calls daily across the globe on Android, iOS, and Windows devices. The user can share images, videos, documents and much more with its multimedia feature. 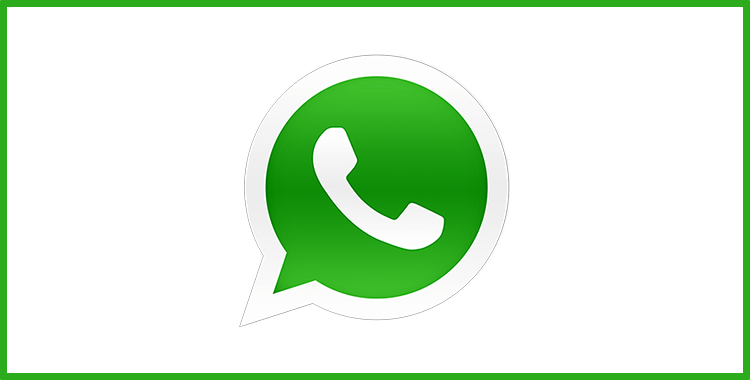 Simply download WhatsApp on end user system, verify the number and start receiving messages. Set custom wallpapers, notification ringtones, easily, etc. Developed and designed especially for Apple devices, FaceTime makes it very easy to connect the people no matter which country they belong to or at which corner of the world they are in. End user are simply one click away from making an HD video call on any iPhone, iPad, or Mac device. User can receive incoming calls on MAC too that makes it easy to answer. Even if FaceTime is not running end user can receive the incoming call on iOS devices. Skype does not need an introduction as it is one of the most popular video calling app for individuals and working professionals. 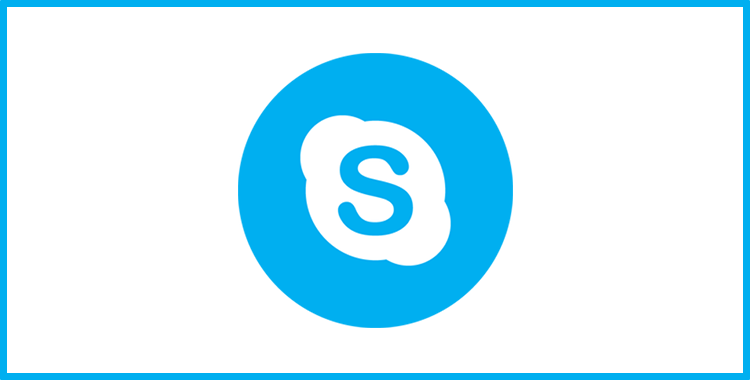 With its new and latest design, features and vast active user base, Skype helps in staying connected with people across the globe. Skype works on a huge number of devices and is one of the most trustworthy video calling apps. Send text, videos, photos, voice messages, and many more. With skype end user can call on any device, mobile, or landline. As popular as Facebook, this video calling app is very trustworthy among its user. 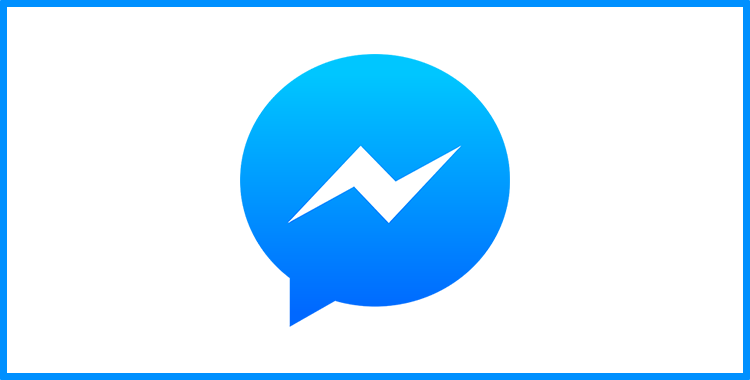 Facebook Messenger is free for both iOS, and Android users with the help of any web browser logged into end user Facebook account. Compatible various operating systems and devices. Add effects to end user pictures, fun art, and videos. Share them immediately with end user connections. 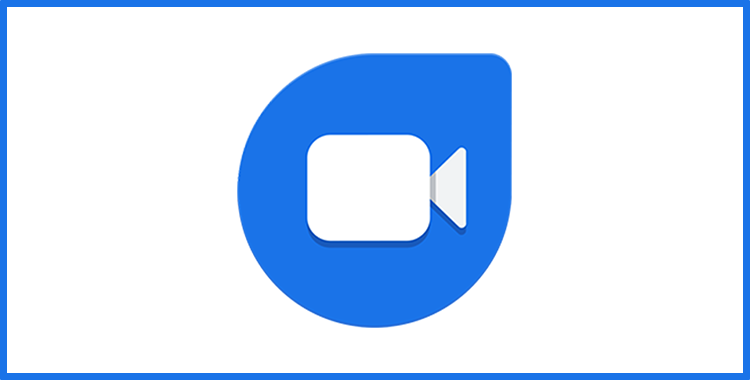 Launched in 2016, Google Duo is one of the best video calling apps in 2018. The app is very easy to use. Just Log in, verify end user number, and start quick video calls like normal phone calls. 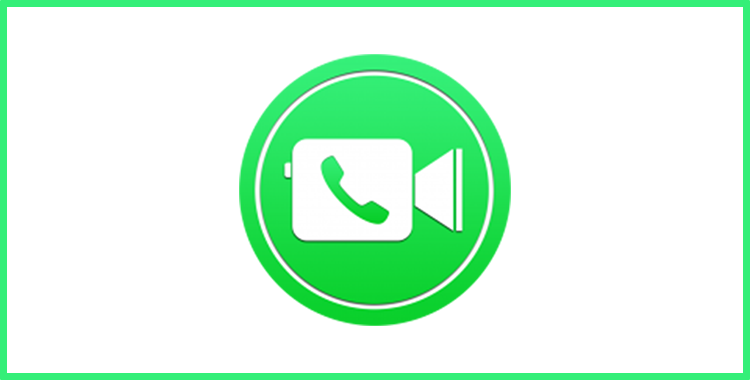 Its simple app’s interface brings its video calling feature to the forefront. An end user can make calls across Android and iOS devices due to its cross-device compatibility. A user can check the person identity before picking the call. Faster and reliable video calls regardless of Wi-Fi or mobile connection. Very fast and trustworthy video call even though the Wi-Fi or mobile data connection is slow. The simple interface helps in making video calls easier. A hangout is one of the best video calling app if end user are brand specific, backed up by Google. A hangout helps end user in connecting with up to 9 people at a once. It is not mandatory to sign up with a new account if end user have one. 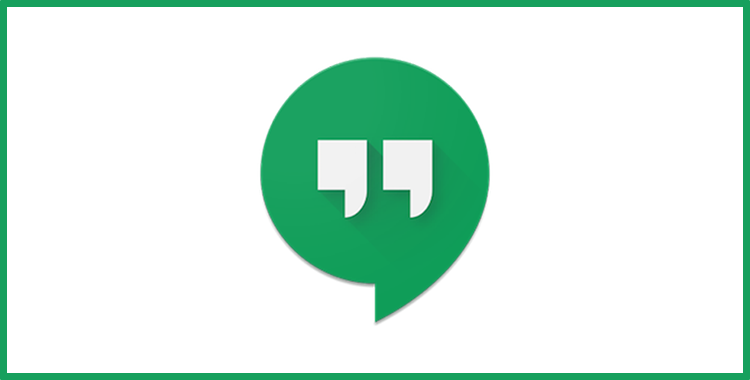 Hangouts can be installed on iOS devices as well as on Android-powered smartphones and tablets. Group chats for up to 150 people include all end user contacts. It can change any of the group conversations in a video call up to 10 people. App can syncs chats across all end user devices and can be initiated with Android and iOS devices. It’s a simple, trustworthy, fun to use and free, high-quality voice, video, and a group calling app and is highly secured for the users. This application can be used both in Android and iOS and is perfect for family and friends. Make the group or individual calls with High definition video quality along with clear voice. 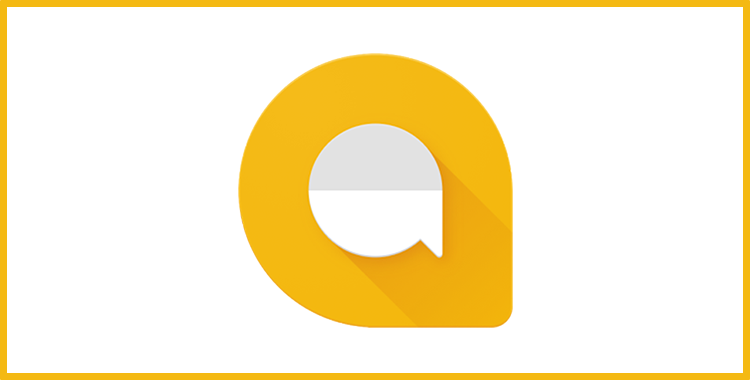 End user can share the end number of doodles, stickers, and photos in real-time while calling. This video calling application drives users crazy for using video chats for real-time communication. Users can communicate by seeing a friend’s facial expressions. ALLO PEN helps in better communication at the time of video chatting. End user can connect faster to other users with direct call feature. Thumbnail screen feature is integrated with the video chat feature. A vast range of stickers for fun chats. 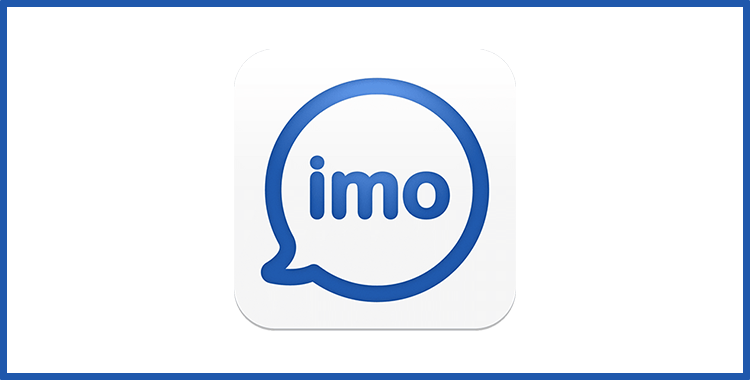 This is the most preferred chat app for most teenagers and as per the study; it was shown that Snapchat has left behind Facebook and Instagram due to its popularity among active users. Users can share small video clips. 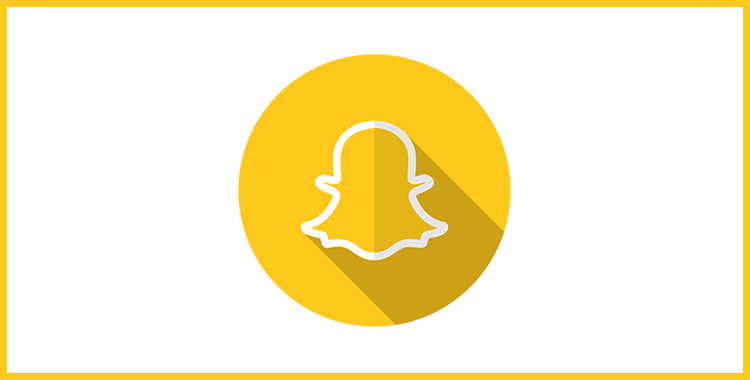 A user can see the visual parties on snap chat. It is a simple and easy video calling app for Android users that allows the end users for making free voice and video calls over both Wi-Fi and mobile data and is accessible to both iOS and Android users. Gives a fully secured end to end encryption for all messages, video and voice calls. Send images, stickers and group call easily, etc. Less data consumption for video and voice calls. The above-mentioned video calling app offers best in class features from which customers feel amazed. 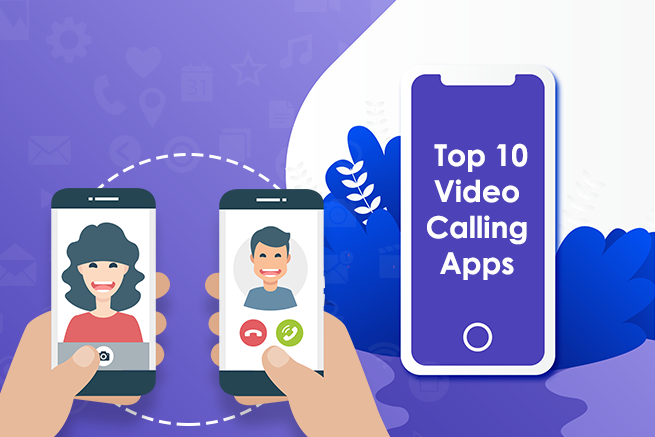 These video calling apps are continuously improving regarding features, functions, and optimization due to super competition and new business entering in this market. 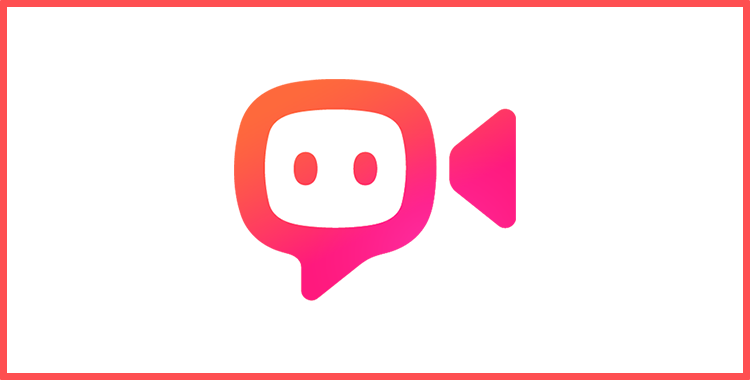 If end user are looking forward for developing such type of video calling app it is high time to collaborate with Mobile Application Development Company in USA and across the globe.